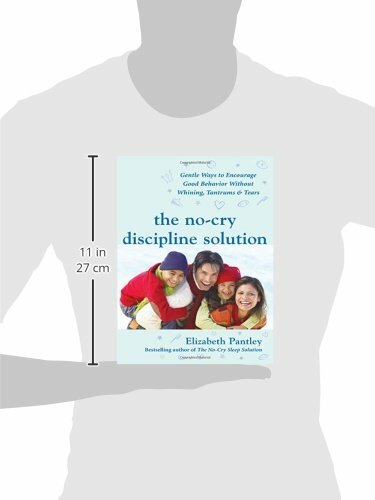 Disciplining children is arguably one of the crucial hardest skills for parents to learn. 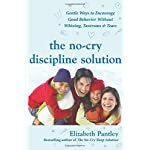 As a parent herself, Elizabeth Pantley knows what a challenge it is to establish good discipline, and she shares the hard-won wisdom of her experience with parents in this latest edition to her revolutionary “no-cry” approach to parenting. In this case, we have no doubt she’s saving parents from tears, too! 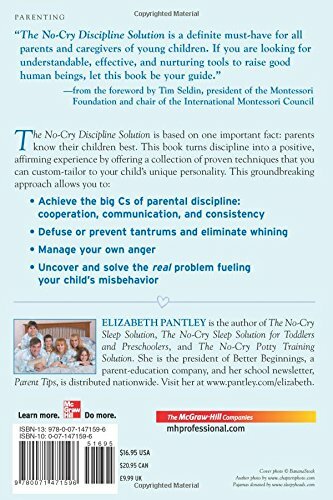 Elizabeth Pantley’s approach to this age-old problem is unique because she doesn’t rely on old discipline models that ceaselessly make parents feel like the bad guy. 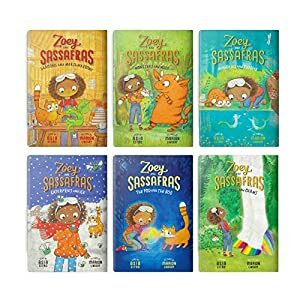 Instead, she gives parents the communication tools they need to stop bad behavior in its tracks and gain a deeper understanding of what triggers a child to act out. 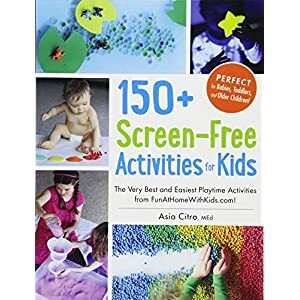 Any parent will appreciate the focus on love and nurturing in this wholly practical and much-needed addition to the child care shelf. As a mom of four, two boys and two girls, I know that raising children is a unique experience every day. Our children bring us a level of joy, and a depth of love, that nothing else in our history has prepared us for. They change us as human beings, and we will be able to never go back to who we were before they entered our lives. We love our children intensely, yet every day life with them can be challenging, frustrating and exhausting. All day, every day, there are such a lot of things we must get our children to do–or stop from doing. 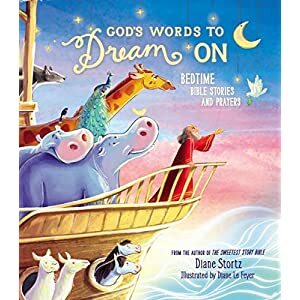 Beginning with getting them out of bed in the morning, and ending with putting them to bed at night (and ceaselessly, not even then), our job involves an improbable amount of organization, guidance, direction and connection. And all that requires a brilliance and stamina that we never knew we possessed, but by some means must find. I spend my time surrounded by parents, children and families. 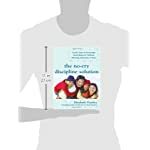 I’ve worked with hundreds of “Test Parents” from all over the world during my book writing process. And of course, I have my very own “laboratory” in my home. So I have a very good idea of the top issues that all parents share. 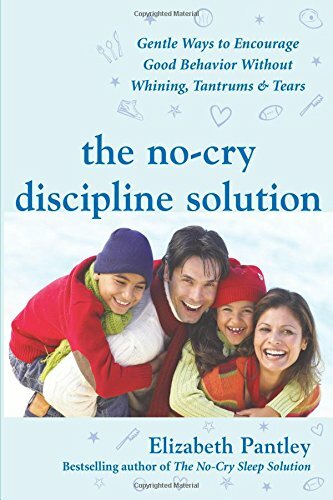 I research the best answers that support positive, nurturing, “No-Cry” parenting ideals and share those answers with my readers in my books. 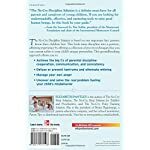 I hope that I will be able to help you to find the solutions to the parenting challenge that you are facing today.